7827 Rugby Ave Birmingham, AL. | MLS# 844438 | Avast Realty LLC | 205-951-8992 | Your Ultimate Resource in Real Estate. Let's guide YOU home! 3BR 1BA home in South East Lake area. 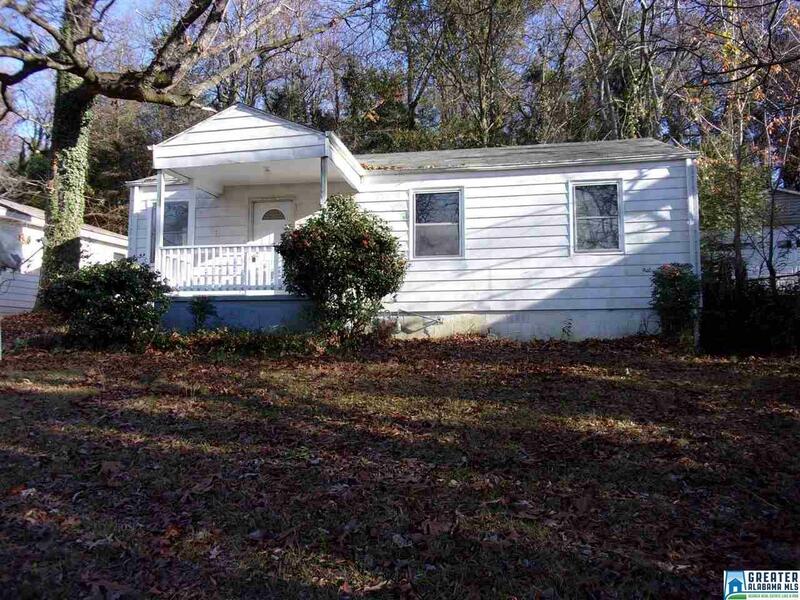 Owner will start completing updates and repairs to make this home move in ready. Last chance to purchase at this lower price. Has previously been rented. Hardwood floors. Low maintenance exterior. Large den and laundry room off kitchen. Central H&A. Convenient location. Driving Directions: Take Oporto Madrid Ave To Rugby Ave. East On Rugby Ave To House On Right.